How to Root Android TV Box (4 Methods): Run Freely! It is uncool not to have an Android-powered TV. But, it is a good thing that Android TV boxes turned the misery into positivity. 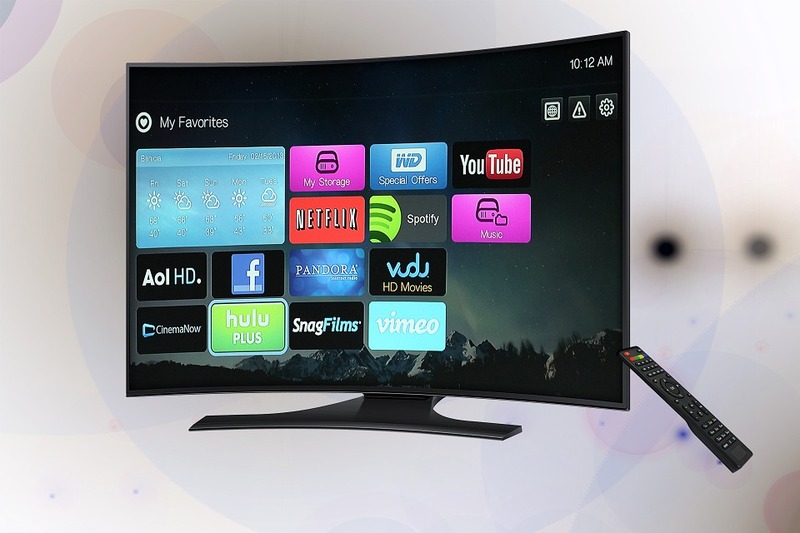 Android TV boxes have a great impact on upholding the entertainment industry to TV viewers. It has opened countless possibilities of accessing the internet through TVs. You cannot fathom the joy Android TV boxes give. All the released movies, music hits, games, and other contents are in your hands! However, you have to know how to choose the right Android box for you. You should have an idea of which processor to choose, storage capacity, USB ports availability, operating system version and more. When you have understood the concept of choosing the right features of an Android TV box, you will surely purchase a high-performing TV box. However, no matter the features, upgrades, and updates of an Android TV box, we will always want to experience its full potential. But, is it possible to access the fullest potential of your Android TV box? Well, yes it is! You have to root your Android TV box. Get ready and let us discuss some methods on how to root an Android TV box. When you root an Android device you will have the full access to its system directory. You have the power to make some changes to its operating system. You will have the will to customize and download applications that are normally not available. Now, we will show you different methods on how to root an Android TV box. You can install unauthorized apps by enabling the “unknown sources” from the settings of your Android TV box. Turn on the Android TV box. Go to Settings. Scan through the Settings menu and look for Security & Restrictions in Personal. Turn on or enable the Unknown Sources. A prompt message will ask for a confirmation whether you would agree that the manufacturer is not responsible for any damages. Personal data is now vulnerable with the unknown apps. Install an app that can download and manage files on your Android device. Go to KingRoot and download it. Use the Downloader app to install the KingRoot. Launch the app right after installing. When it launches, tap Try to Root. It will start rooting your Android TV box. After rooting, it will return to its home screen. Download RootChecker on Google Play to check whether the device was successfully rooted. Download One Click Root in your computer. Connect your Android TV box to your computer using its standard USB cord. Enable USB debugging on your Android TV box through the “Developers Options” setting. Run the One Click Root software and it will automatically complete all of its steps. Download Framaroot from the listed links here. Open the file using a Downloader app to install the software and launch the Framaroot app. Select an Exploit to execute after the root. You can choose whether Superuser, SuperSU, and Unroot, and then click Install. A prompt message will appear confirming the rooting success. Download KingoRoot for your desktop here. Click the saved file. Once it is done downloading, launch the android_root.exe file and run it to begin installing. Follow the instructions on how to set up the software. Go to Settings and tap Developer Options. Tick USB debugging mode to confirm the changes in its setting. When it is done connecting, tap Root. You only have to wait until it is done rooting. Which is the best Android TV box available in the market? When you look for an Android TV box can be tricky, you might have the chance that does not know whether you bought the right TV box or not. Yes, choosing the best Android TV box can be daunting. If you are confused, you should take a look on the list of best Android TV box and streaming devices. Yes, technically it is legal. For the record, there are no legal complications with regard to the sales and purchase of TV boxes. However, downloading and streaming of videos and music are still protected by copyright and can be termed as illegal when used inappropriately. When you root a device it involves allowing restricted applications to run. Many Android devices allow rooting their devices. However, you have to remember that rooting involves putting your device into vulnerability and some manufacturers do not include it in their warranty. You can root your device in just a few clicks with One-Click Root or with an appropriate Android Root software. Why do people root their Android devices? There are a couple of advantages when you root your Android device. You can install restricted applications when your Android device is rooted. Moreover, the best thing rooting can give you is it can allow you to customize ROMs and increase your RAM,which means it helps improve your device’s performance. Well, what can we say? Android TV boxes can be rooted. The mentioned methods have all the necessary steps on how to root your Android TV box. You can root it within a minute, or you can select other methods that you think is comfortable for you. With the mentioned methods, you do not need to do more research, everything is clear. Share this article to your friends, colleagues, and family. It would really be a great help for them to enjoy their Android TV boxes. Do you have any questions regarding the methods on how to root an Android TV box? Do you have any opinions or concerns about the mentioned methods? If so, we would like to hear from you. Give us your thoughts on the comment section below. Thanks for your information. I will like to know more about rooting and fully customizing android tv boxes. Hi Daniel, your words are highly appreciated. What do you want to know more about rooting Android TV Boxes?